Huddersfield caretaker manager Mark Hudson says he has no idea whether Jan Siewert is poised to take charge of the club. 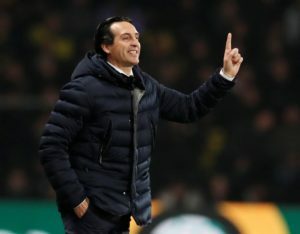 The Borussia Dortmund coach has been linked with the vacancy following the departure of David Wagner, but Hudson does not know if an appointment is imminent. 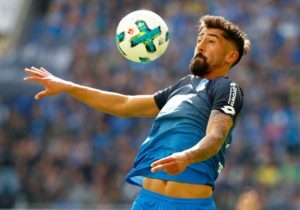 Siewert was not at Huddersfield’s 3-0 home defeat to Manchester City even though a TV reporter mistook someone in the directors’ box for the German. 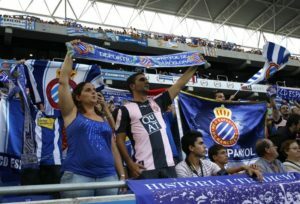 The game was Huddersfield’s first since the departure of their popular manager Wagner last Monday. 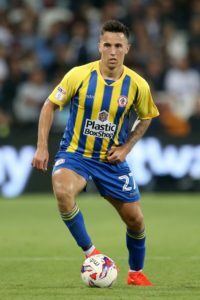 The defeat was their ninth in 10 games – the other being a draw – and left them 10 points off safety but caretaker manager Mark Hudson was pleased with the players’ efforts. 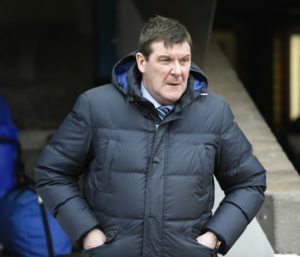 St Johnstone boss Tommy Wright is taking no notice of this season's positive results against struggling Dundee ahead of their latest clash. 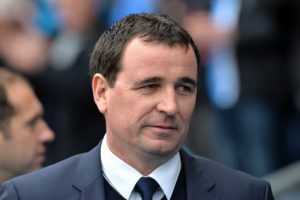 Bradford manager Gary Bowyer blamed lazy defending as his side slipped closer to relegation to Sky Bet League 2 following a 2-0 defeat at Coventry. 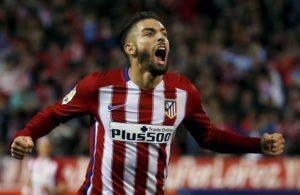 Arsenal will look to maintain their top-four challenge when they welcome Crystal Palace to the Emirates on Sunday. 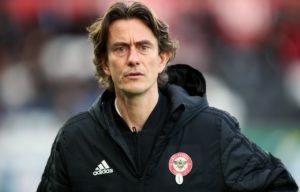 Thomas Frank was pleased to see his Brentford side give a good account of themselves as they drew 1-1 at Millwall despite having Henrik Dalsgaard sent off. 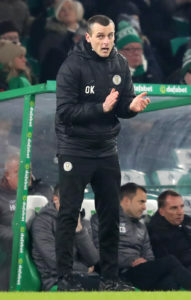 St Mirren manager Oran Kearney has told his players not to expect Livingston to drop their standards just because they are safe from relegation. John O'Sullivan insists he and his fellow loan players are determined to repay Dundee for their faith and keep the club in the Ladbrokes Premiership. 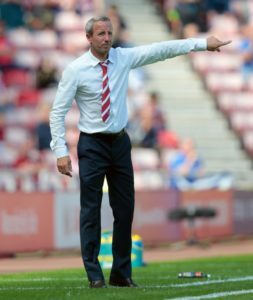 Charlton manager Lee Bowyer conceded his team now have to look to the play-offs after their 2-1 defeat to Oxford at the Kassam Stadium. 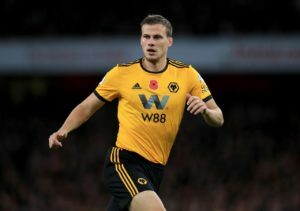 Ryan Bennett could be restored to Wolves' starting XI for Saturday's clash against Brighton at Molineux. 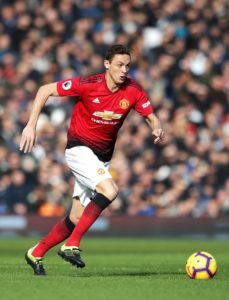 Nemanja Matic and Alexis Sanchez could return to Premier League action for Manchester United at Everton on Sunday. 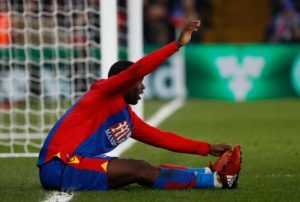 Roy Hodgson says Jeffrey Schlupp is out for the rest of the season ahead of their trip to Arsenal on Sunday.